ONEPLUS 7 – This Changes Everything! OPPO RENO – This Is Insane! REVAMP ANY ANDROID BOX WITH THIS! 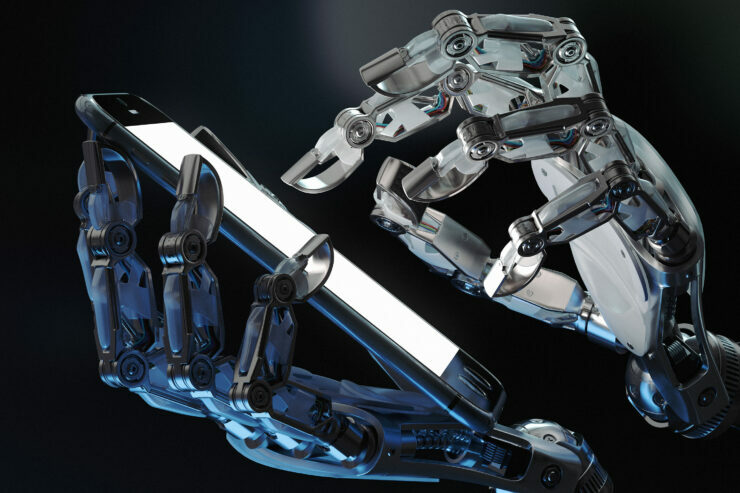 Robocalls are a major problem in the US with nearly 48 billion made in 2018. A lot of these are spam calls which often result in users getting scammed. Many tech companies have been trying their best to avoid or completely block most of these calls, but have had limited success. Google’s screen calling lets you identify spam callers by making Google Assistant talk to them. 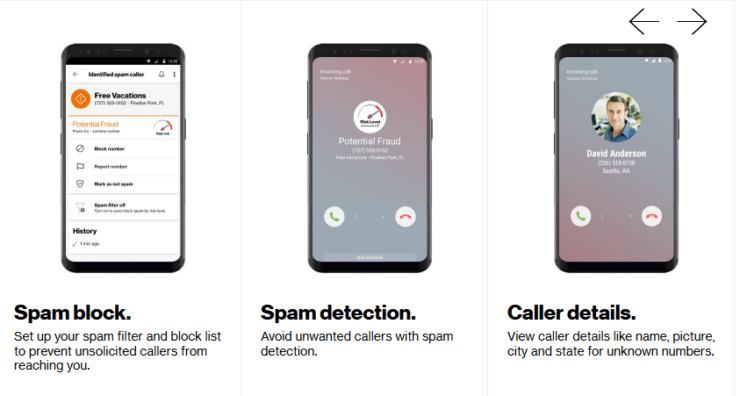 Even Samsung has implemented its own version of protection against spam calls into their OS. Today, Verizon is implementing a similar measure on their network. Call Filter is now rolling out to all Verizon users. The free version of the application will let you detect spam and report the number. Additionally, there is a paid version available for $2.99/month per line, which includes features like personal spam and block list, risk meter, and spam lookup. Caller ID lets users identify the caller based on the information they put into the application. You can also set up your profile so that users can identify you easily. Caller ID also lets you add the identified number to the contacts directly. To get started, open the Call Filter Free application on your Verizon-enabled devices and enter some basic information. Call Filter is available on both iOS and Android. Some Redditors have confirmed that it is working on some Android devices such as the Galaxy Note 9, but not on others such as the Pixel 3 XL and Pixel 2. The service is still relatively new, so it may be a few days before the kinks are ironed out. SAMSUNG GALAXY F – Coming Next Week!! Samsung Galaxy Fold – Problems You Need To See! SAMSUNG GALAXY NOTE 10 PRO – This Will Be A Powerhouse! Charlie Shakur on Samsung Galaxy Fold – Problems You Need To See! Macca on Samsung Galaxy Fold – Problems You Need To See! Doc Squiffy on Samsung Galaxy Fold – Problems You Need To See!